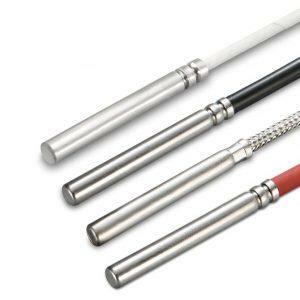 Cable Temperature Sensor ANDKBTF passive for measuring the temperature in gaseous media. 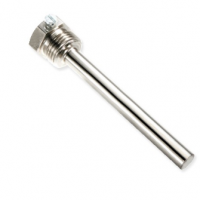 In combination with an immersion sleeve, the ANDKBTF can also be used for measuring the temperature of liquid media (as in pipes, kettles or water tanks). With the help of the respective sensors (see below) , the device can be connected to all conventional control and display systems. The versions with PVC and Silicone connections feature a double roller-burnished sleeve as standard. The fibre glass/VA version is hexagon-shaped. 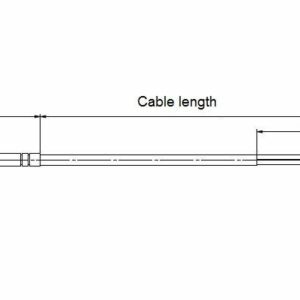 Note: The ANDKBTF with fibre glass connection can not be equipped with WPC. 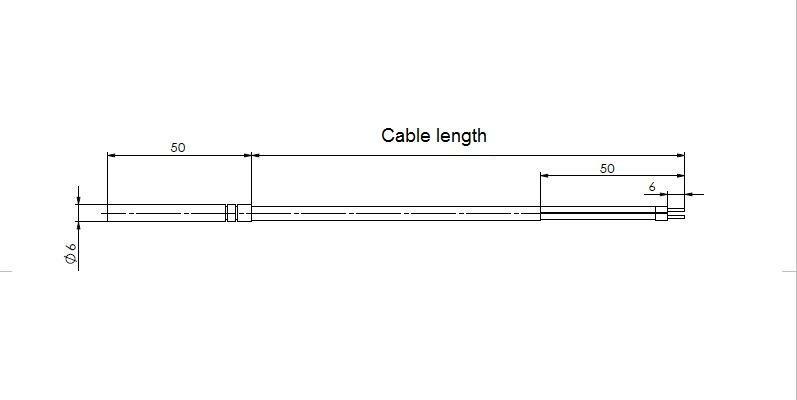 Modbus cable temperature sensor ANDKBTF/MD.